Raw sewage is a biohazard that can pose severe health risks to business owners. 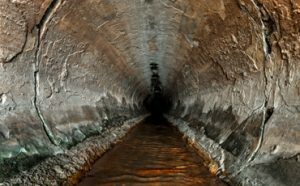 Sewage back up’s not to be taken lightly due to these risks. 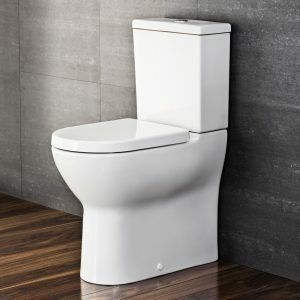 The professionals at All Hours Emergency Plumber can help on two fronts regarding sewage back-ups. First, we will identify the cause of the back-up and clear the waste lines to prevent any further contamination. Second, we will ensure that a proper extraction and clean-up take place immediately. Get affordable and quality residential plumbing repairs from the experts. Contact All Emergency Plumber as we have all the right tools, equipment, and residential plumbing experience to get the pipes in working order for your home. Whether you are dealing with a backed up sewer line or need new pipe work installed into a home addition, let our state certified master plumber give you the desired residential plumbing repairs and services for your home. You will be satisfied by our exceptional plumbing work.